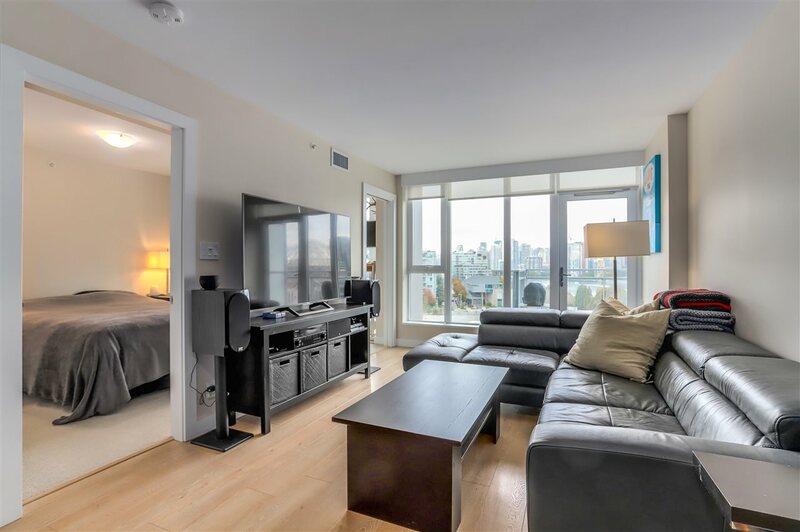 Terrific 2 Bedroom 2 Bathroom plus den/flex space in highly sought after, HEATHERSTONE. 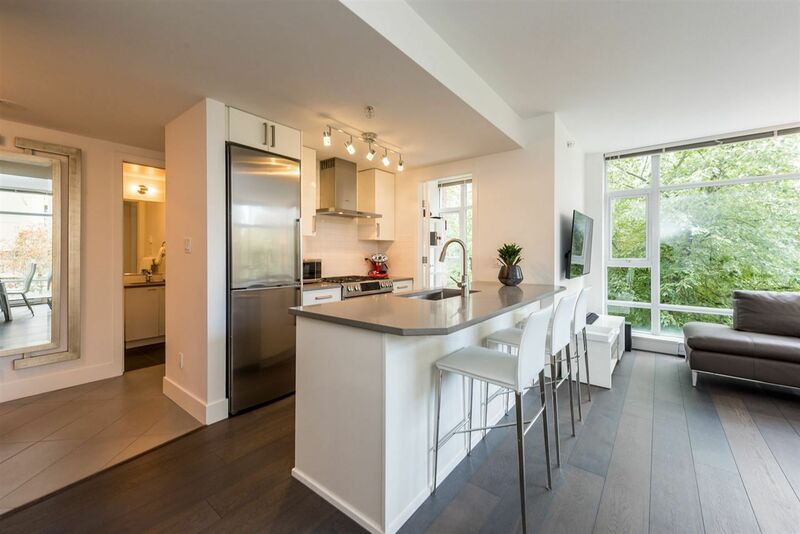 Located on a beautiful tree lined street just steps away from the Shops and Restaurants of vibrant CAMBIE VILLAGE, Heather Park, Tennis Courts, Douglas Park, Community Centre, AND within WALKING distance to CANADA LINE, and minutes to downtown. Open Plan Living / Dining Room and Kitchen, great for casual entertaining. Bright East facing suite with private balcony, in suite laundry, and cozy gas fireplace. Secured Parking and Storage Locker included. 2 pets allowed & rentals currently maxed.